The one-stop-shopping experience that saves the community time and money on office and research supplies. Procurement Services works with all faculties and departments to ensure the University's procurement function is performed in an open, fair & transparent manner. The York PCard is a convenient and efficient method of acquiring and paying for low value goods and services directly from vendors. 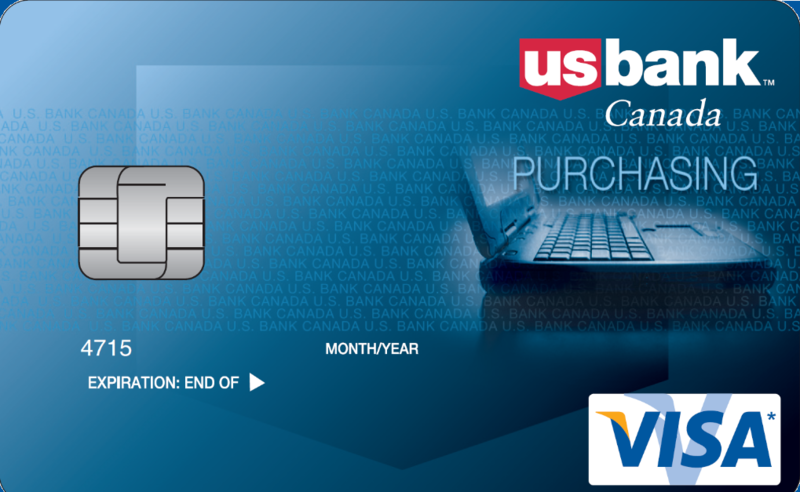 The new Travel Visa Card Program is now available. Contact Procurement Services for details! Procurement Services goal is to provide value added, customer focused services and support to the various departments and units who procure goods and services to perform their every day business related functions. To assist with this endeavor a team of professional procurement experts are available to ensure that all procurement functions are performed in an open, fair and transparent manner in accordance with the Government Procurement Directive and the University policies and, that the finest innovative purchasing programs are available to community members to streamline purchasing at York. Through collaborative spend opportunities and the competitive bid process Procurement Services has negotiated many contracts or agreements with set terms, conditions and/or pricing with many vendors who have become the University's vendors or record (VORs). This website has been designed with your needs in mind, and includes a series of helpful How To Services aimed to provide handy reference tools for frequently used procurement related tasks, such as what process to use when procuring goods or services, tips on using Sm@rtBuy and the University credit card programs, how to clear goods through customs and other procurement related activities.